I wish you a beautiful Tuesday morning! Summer and sun come back in Vienna but today we’ll take a look at the mystical and dark “27 Club”. 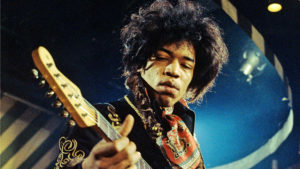 The 27 Club is a list of popular musicians, artists, or actors who died at age 27. It originated with an unsupported claim of a “statistical spike” for the death of musicians at that age, but this has been repeatedly disproved by research. It remains a cultural meme, documenting the deaths of celebrities, some noted for their high-risk lifestyles. Names are often put forward for inclusion, but because the club is entirely notional, there is no official membership. 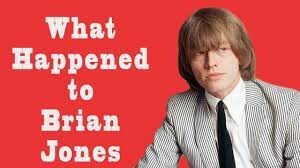 Brian Jones, Jimi Hendrix, Janis Joplin, and Jim Morrison all died at the age of 27 between 1969 and 1971. At the time, the coincidence gave rise to some comment, but it was not until the 1994 death of Kurt Cobain at age 27, that the idea of a “27 Club” began to catch on in public perception. 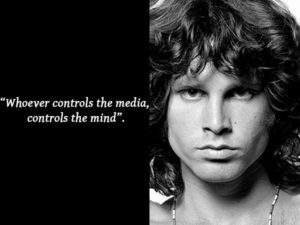 According to Hendrix and Cobain biographer Charles R. Cross, the growing importance of the media—Internet, television and magazines—and the response to an interview of Cobain’s mother were jointly responsible for such theories. An excerpt from a statement that Cobain’s mother, Wendy Fradenburg Cobain O’Connor, made in the Aberdeen, Washington, newspaper The Daily World—”Now he’s gone and joined that stupid club. 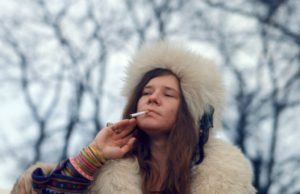 I told him not to join that stupid club.”—referred to Hendrix, Joplin, and Morrison dying at the same age, according to Cross. Other authors share his view. On the other hand, Eric Segalstad, writer of The 27s: The Greatest Myth of Rock & Roll, assumed that Cobain’s mother referred to the death of his two uncles and his great-uncle, all of whom had also committed suicide. 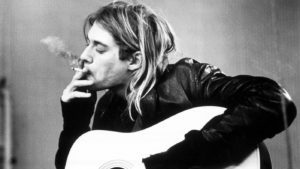 According to Cross, the events have led a “set of conspiracy theorists [to suggest] the absurd notion that Kurt Cobain intentionally timed his death so he could join the 27 Club”. 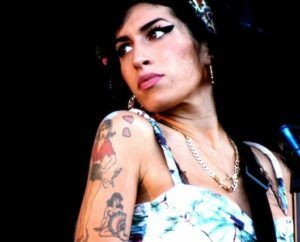 In 2011, seventeen years after Cobain’s death, Amy Winehouse died at the age of 27, prompting a renewed swell of media attention devoted to the club once again. Three years earlier, she had expressed a fear of dying at that age. 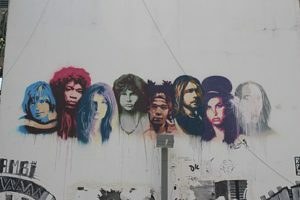 An individual does not necessarily have to be a musician to qualify as a member of the 27 Club. Rolling Stone included television actor Jonathan Brandis, who committed suicide in 2003, in a list of “members” of the 27 Club. Anton Yelchin, who had played in a punk rock band but was primarily known as a film actor, was also described as a member of the club upon his death in 2016. Likewise, Jean-Michel Basquiat has been included in 27 Club lists, despite the relative brevity of his music career and his prominence as a graffiti artist and painter. The bonus track of today is Jean-Michel Basquiat’s “Suicide Hotline”. I wish you a successful Tuesday and come back very soon with another story about lifestyle, fashion & music.